Toni Mulholland Bookkeeping was established in 2007 and is a locally owned and operated business. Based in Gympie, our clients come from Tin Can Bay, Rainbow Beach, Kandanga, Chatsworth, and throughout the local areas to make use of our excellent services. After many years of providing quality services in Gympie, we have an established client base. With over 25 years experience in the industry, the team at Toni Mulholland Bookkeeping are committed to delivering the best services available. Our team of experts are highly professional, thoroughly experienced, and fully qualified. Let us take over your books - spend your time and energy on improving your business and enjoying quality time with your family. 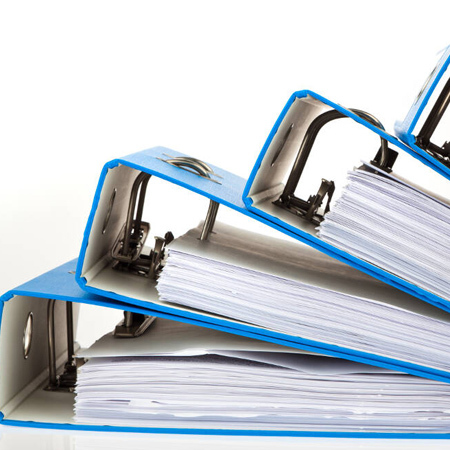 We will handle all the hard work and time consuming paperwork, and ensure that your business finances are organised and functioning smoothly. 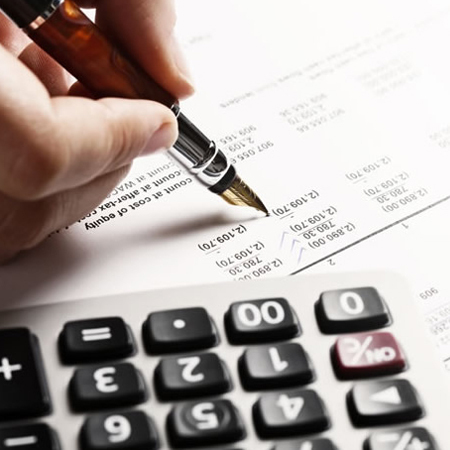 Our local knowledge and our many years of experience in the area make us your first choice when it comes to bookkeeping and financial services. Toni Mulholland Bookkeeping can assist you with all your accounting needs, including liaising with the ATO on your behalf and ensuring you get the best outcomes. For high quality services, professional customer care, and a team with decades of experience, choose us at Toni Mulholland Bookkeeping.